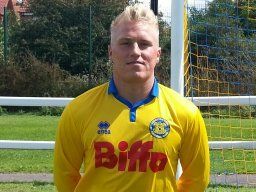 Stockton Town’s recent 2-0 victory over Gateshead Leam Rangers extended their unbeaten run to 38 games, breaking their own record from the beginning of last season. The current Wearside League Champions are looking to emulate last years achievement. ‘The Anchors’ are currently well placed to do so sitting clear at the top of the table. Boss Micky Dunwell is looking to steer the boys to a third successive League title and the team are currently on course for 4 trophies with a place booked in the semi finals of 3 cups. Devoid of the free scoring strike pait of last seasons golden boot winner Kallum Hannah and Chris Stockton, Gateshead arrived hoping for an upset. Long-serving Tony Johnson had other ideas and bagged a brace to guide the team to victory. Tony is one of a growing number of ex-junior team players in the squad and was partnered up front by the latest graduate Macaulay Langstaff. The promotion of not only youth but local youth is the base of the clubs recent success and the conveyor belt is showing no sign of letting up. All of the current squad are Stockton lads and over 75% have graduated through the junior ranks. Tony joined the club as an 8 year old and played all the way through the age groups. The introduction of senior football to the club brought Tony back into the football club and he has been involved in every season since. We hope that many more of our junior players can follow Tony’s lead and keep the club progressing and putting the club back on the footballing map. Hat trick hero Tony Johnson has been in sensational form over recent weeks. However this storey does not end there as following in Tony’s footsteps but right at our youngest players a young man was rattling in the goals also. Although a hard-working, honest player Tony has not always been so prolific though and the emergence of Stockton’s latest striking sensation has put him under some serious pressure. Tony’s son Bobby Johnson has burst onto the scene scoring a hat-trick in his first ever game during a recent encounter with TIBS. This wasn’t good enough for Bobby though who followed up the following week by scoring five. This will not come as much of a surprise to anyone around the club as Bobby can be constantly spotted running around with a ball at his feet. 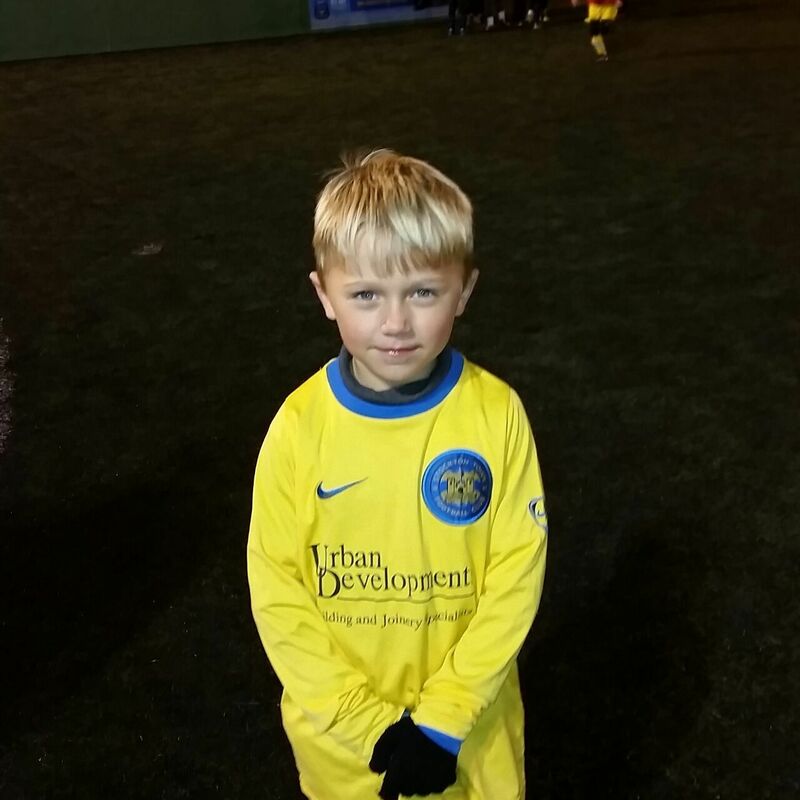 Bobby and his team mates are gearing up for next season when they will begin their STFC careers as the new Under 7’s. In the two friendlies played so far they have won both and continue to grow into what will undoubtedly be another great crop for the club. Bobby Johnson Tony’s son who has scored 5 goals in 2 games.